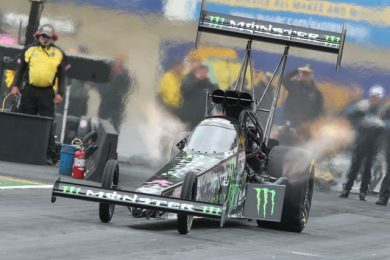 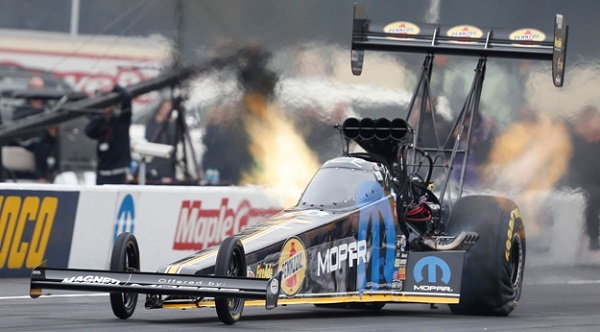 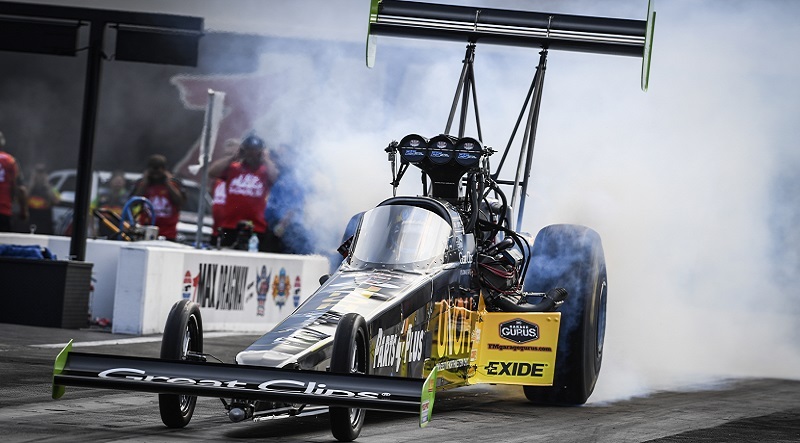 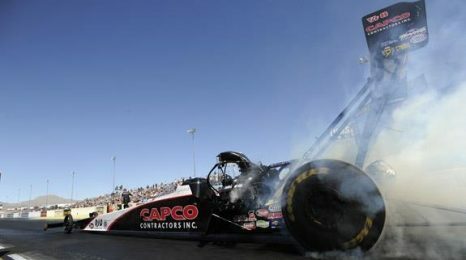 Clay Millican powered to the provisional Top Fuel lead during the second day of qualifying for the Chevrolet Performance U.S. Nationals on Saturday at Lucas Oil Raceway at Indianapolis. 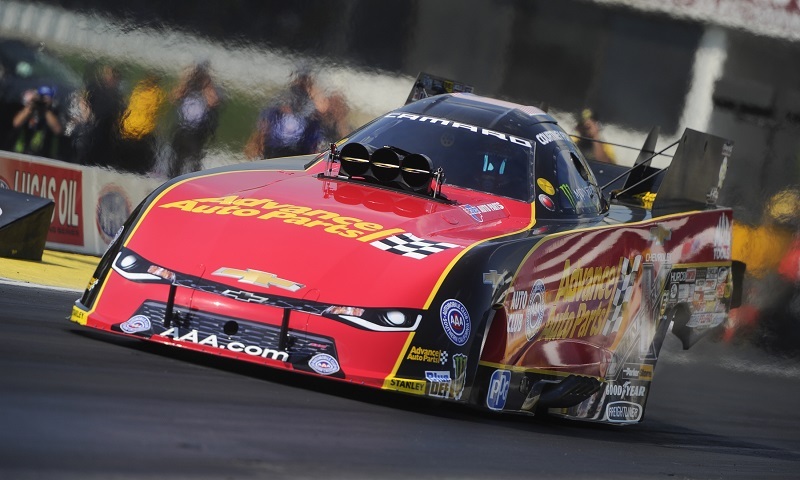 Courtney Force powered her Funny Car to her fifth No. 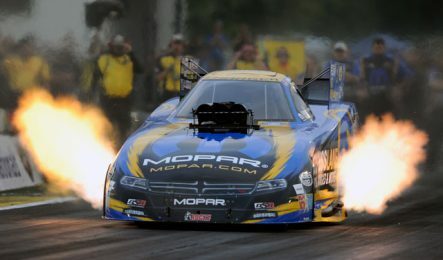 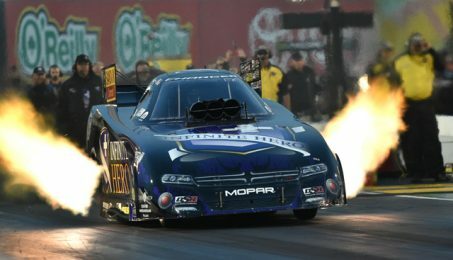 1 qualifier of the season Saturday at the 48th annual NHRA Summernationals at Old Bridge Township Raceway Park. 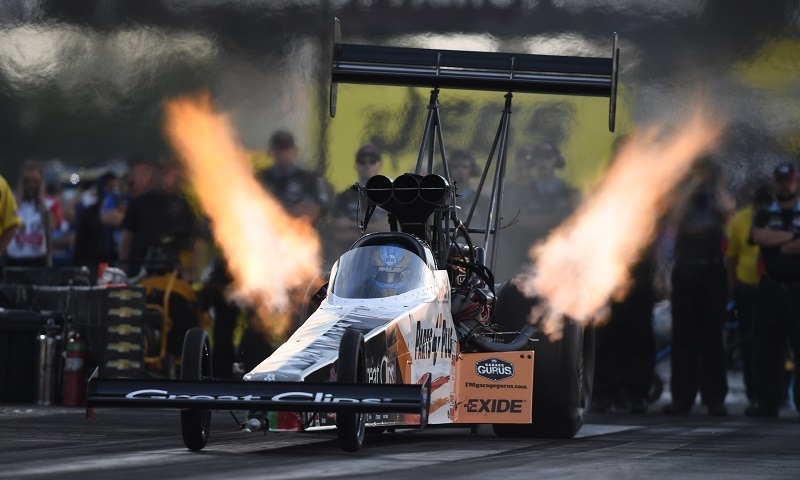 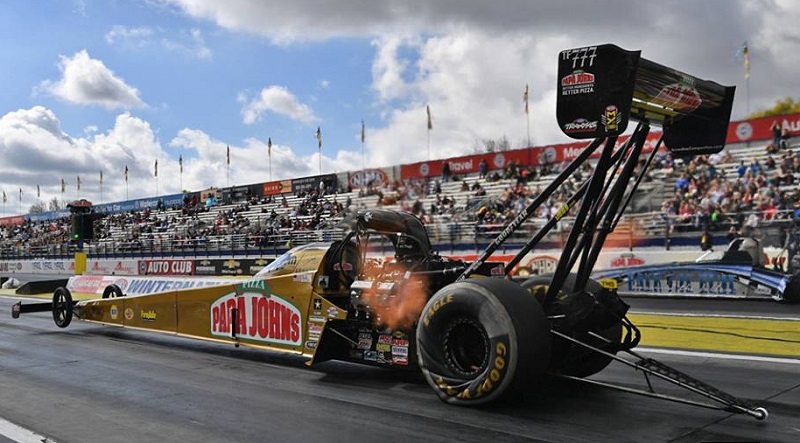 All four provisional leaders retained their ladder positions on Saturday at zMAX Dragway, with Top Fuel journeyman Clay Millican leading the list of No. 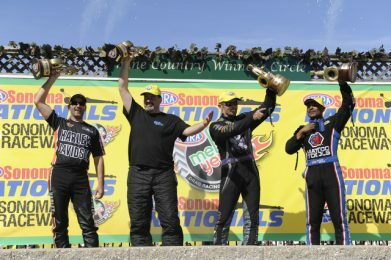 1 qualifiers at the NHRA Four-Wide Nationals.